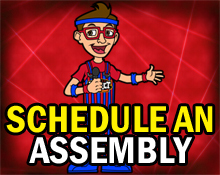 Attention all middle school, high school, college, professional, and aspiring mascots! 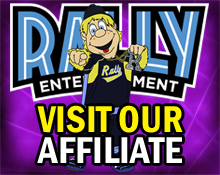 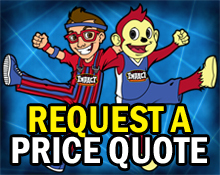 Are you looking for a way to bring your mascot character to life and take your performance to the next level? 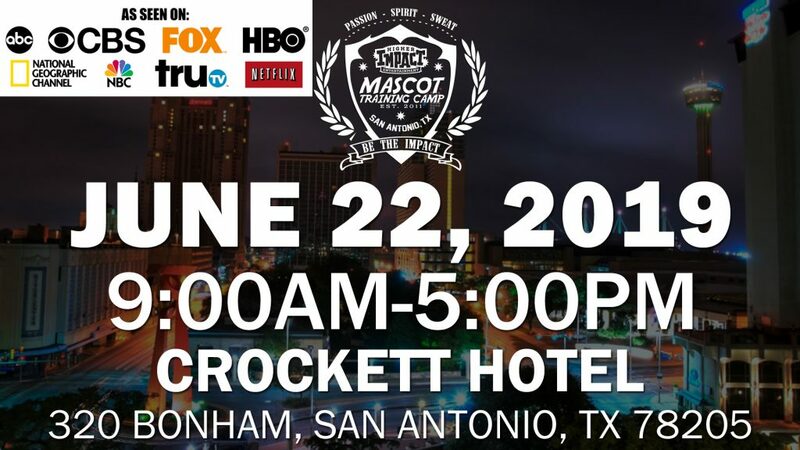 Your lead Mascot Training Camp Instructor, Jerome Bartlett, is a former New Braunfels High School mascot, Texas State University National Champion mascot, Official NCAA mascot, San Antonio Missions mascot, San Antonio Rampage, San Antonio Spurs mascot, and Round Rock Express mascot. 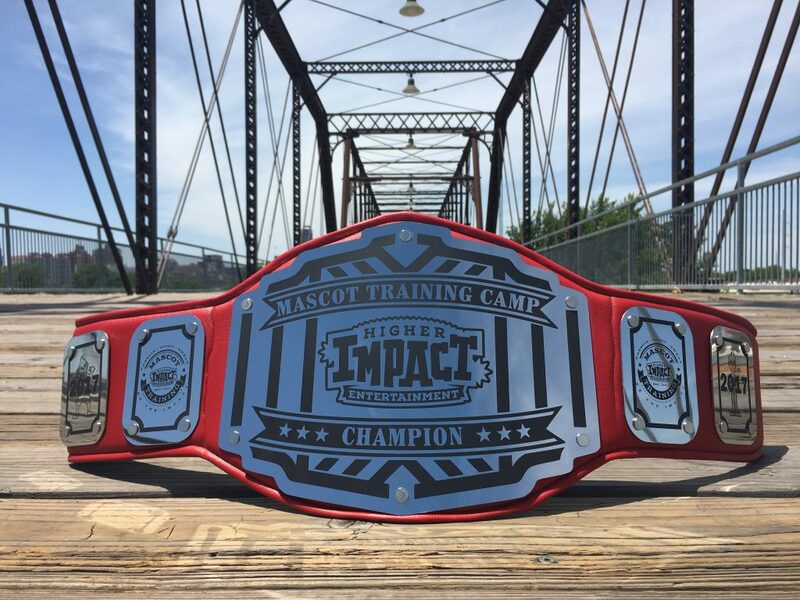 Higher Impact Entertainment’s MASCOT TRAINING CAMP is the perfect opportunity to learn the basics in mascot performer training.